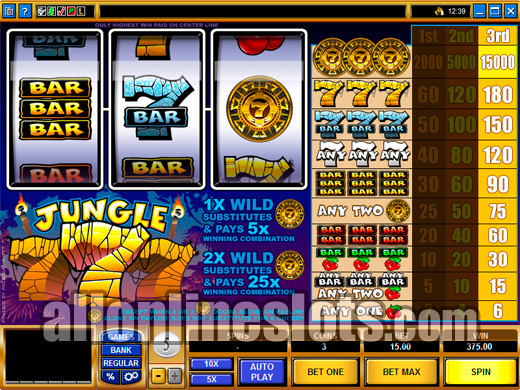 Royal Vegas is one of several Microgaming online casinos operated by the Fortune Lounge Group. The casino no longer accepts players from the USA but players from most countries are welcome. Claim up to $1,200 in sign up bonuses. 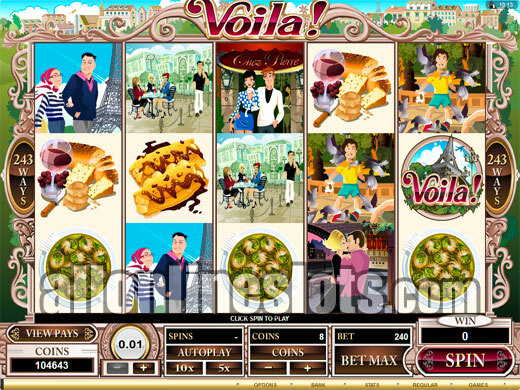 Royal Vegas has been online since 2000 and has been a popular choice with regular online gamblers ever since opening. The owners of Royal Vegas, the Fortune Lounge Group have a great reputation in the gaming industry and run some of the biggest promotions and giveaways that you will find at online casinos. You can play at Royal Vegas in a range of currencies including US Dollars, British Pounds, Euros, Australian Dollars and Canadian Dollars. We always like to see a good range of currencies because it means you can more than likely play in your own currency. New players at Royal Vegas can claim a total of $1,200 worth of bonuses. The welcome offer is a six stage deal where you start off with a 100% bonus up to $150. You then get a range of 25% and 50% bonuses to bring the total amount of bonuses up to $1,200. To claim the full bonus amount you will have to deposit at total of $2,400. Like all casino bonuses there are terms and conditions attached in the form of wagering requirements. See the casinos website for the full bonus terms and be sure to read them before you claim any of the bonus money. On to the games. 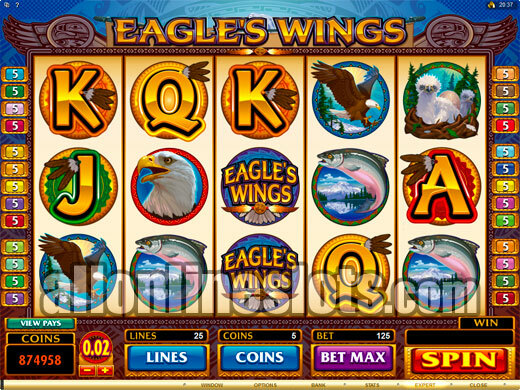 Royal Vegas features over 400 games with over 300 of these being slots. You will find just about every slot machine type at the casino including a big selection of three reel and five reel games. The casino also has all of the Microgaming progressive games including the popular Major Millions and Mega Moolah. One of the biggest positives with Royal Vegas is the ongoing promotions and giveaways. First they have a great VIP program where all of your play earns you extra casino credits. Next they have slot tournaments on every day with various prize pools and buy ins. On top of the tournaments and VIP program, Royal Vegas shares other big promotions with all of the casinos in the group. This means they are able to give away some great prizes including cars, vacations and of course cash prizes. With all Microgaming casino sharing the same software and games the extra promotions make Royal Vegas stand out. If you are looking for a five star online casino to play at then we are very happy to recommend Royal Vegas.